It is our sincere wish that we may provide comfort and healing in whichever way possible in your search. Our meetings, held throughout the United States and parts of Canada, are a key step in the healing process. Please feel free to join us. 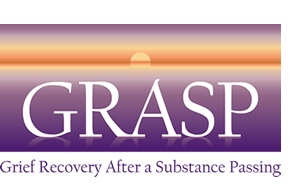 Grief recovery meetings are available in more than 100 North American locations.